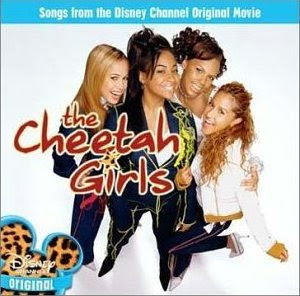 According to The Cheetah Girls some of the songs for this movie will be made from music that was dropped in the production of their latest studio album, TCG. Adrienne Bailon said on Mi TRL that they all get a solo song in the movie. The Cheetah Girls performed three songs from the movie at the closing ceremonies of the 2008 Disney Channel Games. You are viewing "The Cheetah Girls - One World (OST)(2008)"